On Dec 5th,Toybank embarked on a new journey. One of Toybank's goals is to bridge the gap between children from different backgrounds through play and distribution events and Toybank was successful in doing this on Saturday! We organized a distribution event with Matoshri English Medium School, Yerawada which is part of the Akanksha School Project and is a joint venture of Akanksha and the Pune Municipal Corporation. 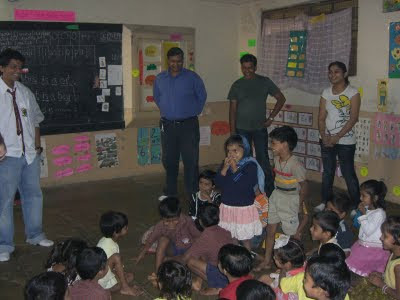 This school is one of the 4 projects taken up by Akanksha in Pune. We reached out to around 130 kids who are from 3-5 years of age whom we met at 9 AM in the morning. The toys for this event were donated by students from Sharad Pawar International School (SPIS) and toy donors from Konark Campus, Viman Nagar through toy collection drives which happened last month. Through the event the kids from Matoshri sang all their favorite rhymes - "machli jal ki raani hain", "johny johny" and an interesting dhobhi rhyme as well :). 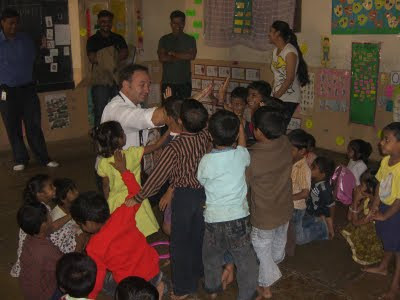 The teachers from Matoshri and the Toybankers engaged the kids in singing and playing games. It was a fantastic day and many went back home with smiles - the children from Matoshri waiting to open their gifts wrapped by Toybankers and students from SPIS, 9 out of 11 Toybankers for whom this event was a first-time volunteering activity now longing to come back for more and students from SPIS who were happy to have a fun time knowing the toys they wrapped have reached the tiny hands with the cute smiles! 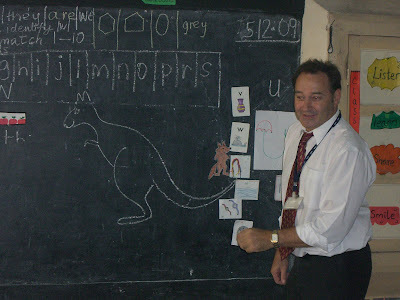 "It was a pleasure to have the Toybank team of volunteers and SPIS team of teachers and students in our school. Our students truly enjoyed the whole toy distribution event. 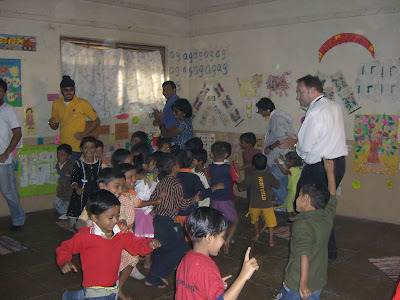 Not only were they happy getting the toys but they really enjoyed the activities especially the musical mat activity. I am so impressed with the enthusiasm shown by the students of SPIS. Looking forward for a long term association." Catch all the action from the event here! The toy distribution event was such a great experience. I will always remember those gleeful songs, the hearty laughter and the joy on their faces...looking forward to the next ToyBank event.